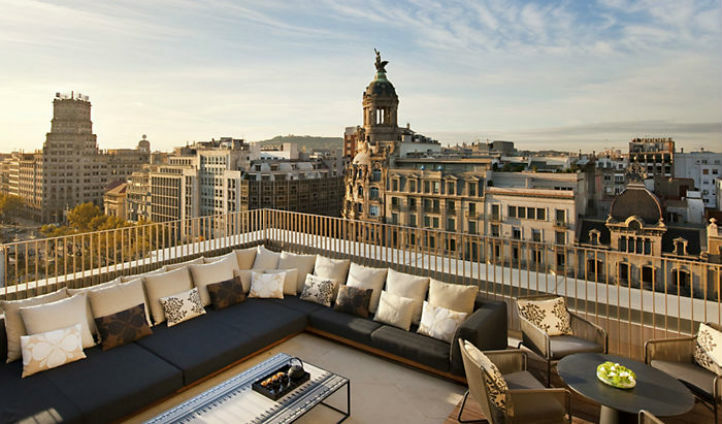 120 exquisitely decorated rooms and suites have stunning views over the garden or high-status shopping venue Passeig de Gracia. The suites provide luxurious bathroom amenities by Acqua Di Parma, private terraces, high-end televisions and a butler service that will make you never want to leave. 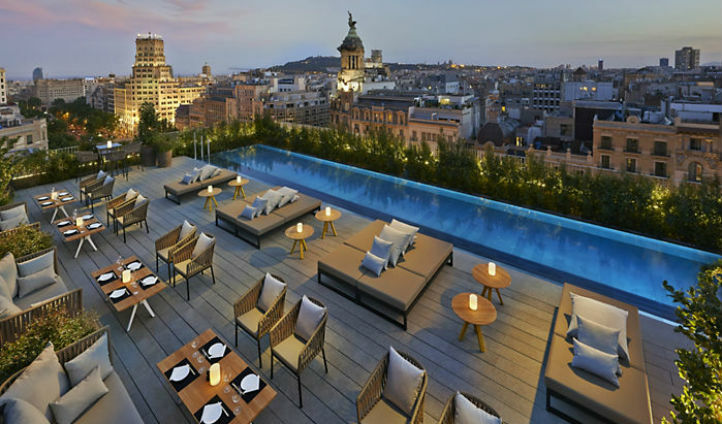 Look no further for a glamourous city break hotel with a lavish wellness centre. The dim-lighted spa enjoys a calming ambiance; dive into the gorgeous swimming pool, or relax on tiled loungers in the oriental steam room; a truly tranquil and serene experience. Alternatively, feast at Moments, their golden clad Michelin starred restaurant.